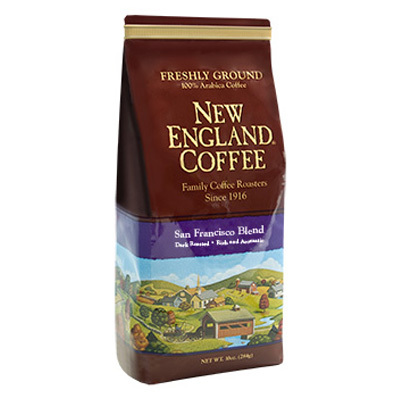 A medium roasted coffee, which is also our most popular flavor – you’ll find much about it to enjoy. The rich, nutty flavor of our Hazelnut Crème coffee creates a smooth coffee experience with a hint of sweetness. This unique quality allows the coffee to be consumed as a breakfast coffee, middle of the day pick-me-up, or with your after-dinner dessert. The delicious flavor of hazelnuts is added to our signature coffee beans and roasted with a time-honored tradition to create the Hazelnut Crème coffee that everyone has grown to love. When brewing this flavor at work, there is always someone around to let me know how wonderful it smells and they want to know what brand of coffee am I using. It’s a hit everytime, thanks for making this. Bst flavored coffee out there. The best coffee. truly enjoyable. I like the taste , flavor that this coffee offer. This coffee is divine! It’s smooth with no bitterness and a great break from plain coffee. I only add two tablespoons of half and half to my coffee so this is a wonderful flavored coffee and the aroma as it brews is heavenly! Great coffee ever! OMG!!! ? I love it! Legitimately the BEST cup of flavored coffee you can get. I have become brand loyal because nothing else tastes nearly as good after drinking this. It’s that good! Please add a 36 cup option for ordering. This is the Best coffee ever!!! Love at first taste! 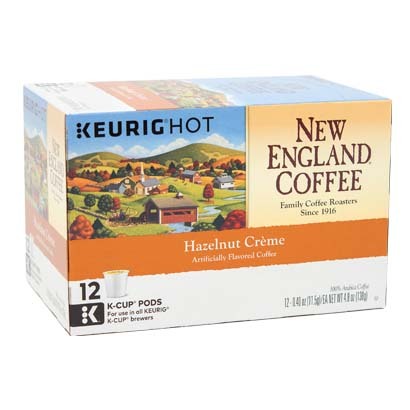 No other Hazelnut compares, be it K-cups or ground…add some French Vanilla creamer & you’ll swear you’ve found Nirvana!! !